*Satisfaction Guaranteed or your money back. Call 1-877-NO-RISK-9 (1-877-667-4759) within 15-days of purchase and save original sales receipt. Refund request must be postmarked within 60 days from original sales receipt date. 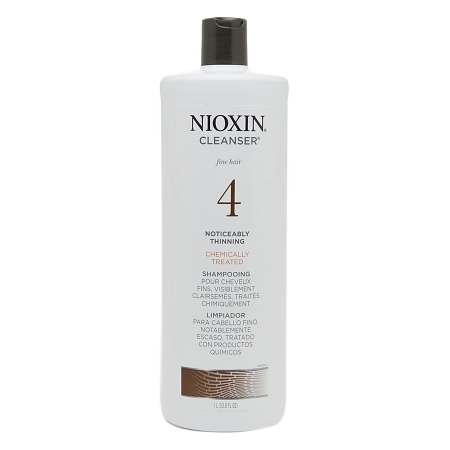 Nioxin Cleanser® helps to remove follicle-clogging sebum, fatty acids and environmental residue from the scalp skin and hair. 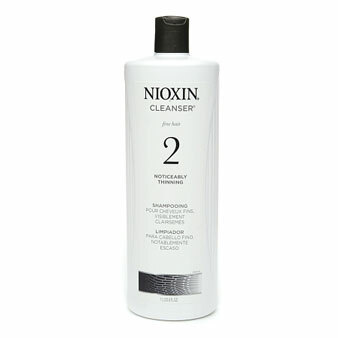 Cleanse to provide thicker-looking hair. It is part of system 2 that contains 3 specialized technologies: BioAMP®, Scalp Access® Delivery System and Activ-Renewal®. 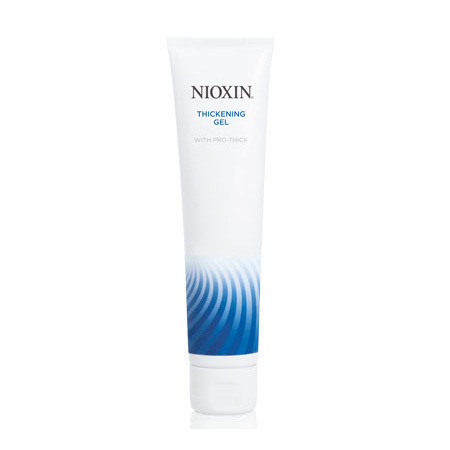 A strong hold gel that provides shape and texture for a thicker-looking effect*. 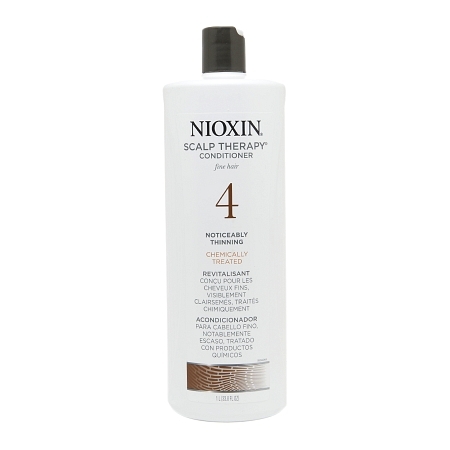 Provides shine without heavy build-up on hair. 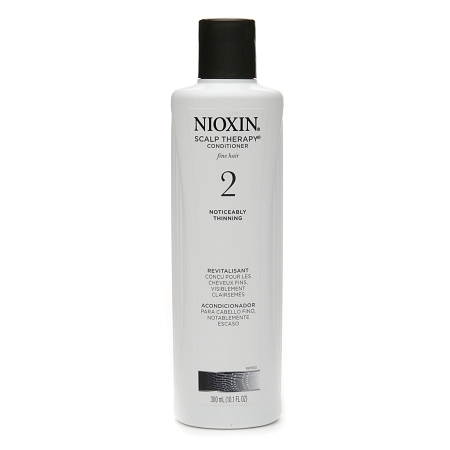 Apply a quarter size amount of product into the palm of hand and then work through damp, towel-dried hair. Blow dry and style as desired. 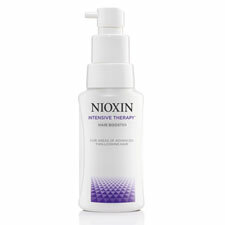 Hair Booster delivers and intensive boost to areas of low density. The ultra-concentrated formula, with CoZyme-10 Vitamin Complex, targets areas of advanced thin-looking hair such as the hairline or crown. Keratin helps protect against cuticle damage and boost fragile hair.